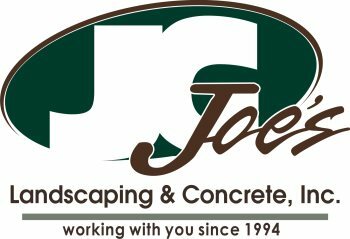 Joe's Landscaping & Concrete, Inc. provides superior ongoing maintenance for our residential and commercial clients. We provide the knowledge, experience, and products needed to keep a landscape looking great in every season. Contact us to see how we can put our expertise to work for you! We have experts who have vast years of experience maintaining your plantings be it shrubs or hedges or the largest trees. No matter the size we can do it all. Debris Haul Away & More!